Rental price: 1,400 USD/month (Management fee) & VAT. Furniture: Full and comfortable, nice furniture as above. 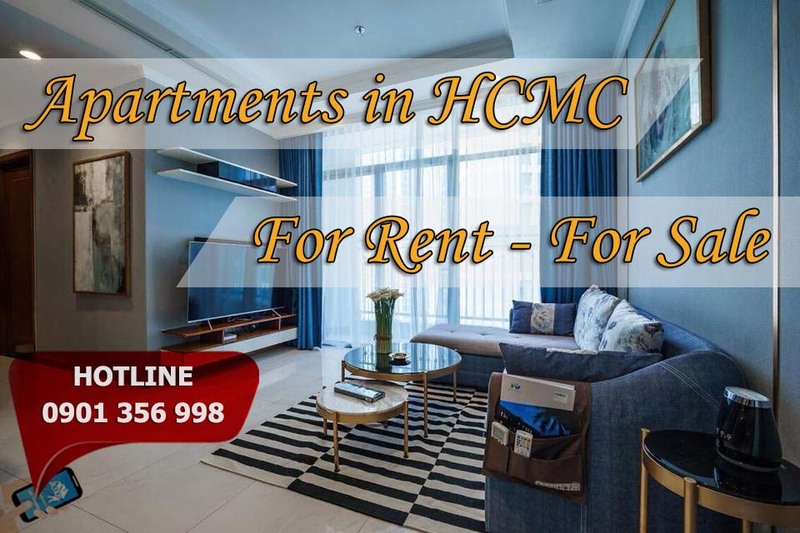 Rental price: 1,000 USD/month (Management fee). Furniture: Very new, fully furnished move in is right. 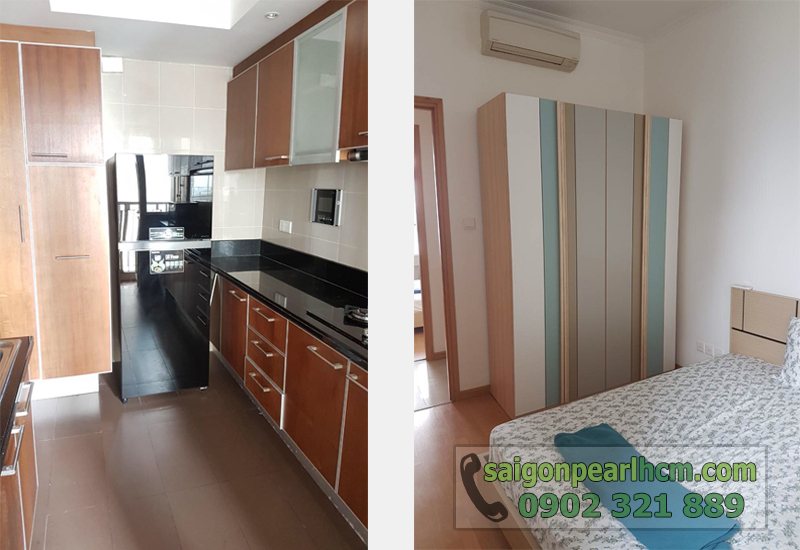 Saigon Pearl apartment for rent at Topaza 1 building, 90m2 apartment and 145m2 all furnished, Saigon river view and city center. 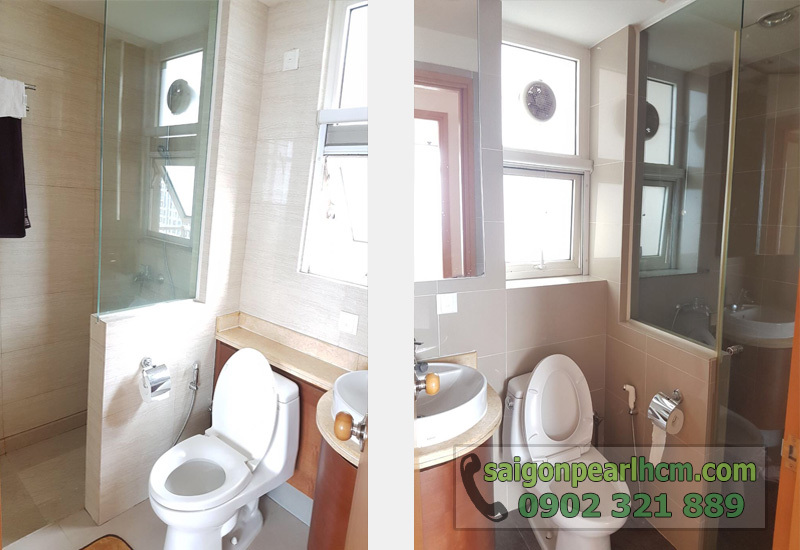 By the way, we are keeping keys of various leasing apartment in SaiGon Pearl, we are ready for serving you. Please contact us for viewing those interesting places. We hope that you will find a suitable ones.